Summer is the right time to catch up on your reading. We have selected a booklist especially for you in our Summer Caribbean Reading. 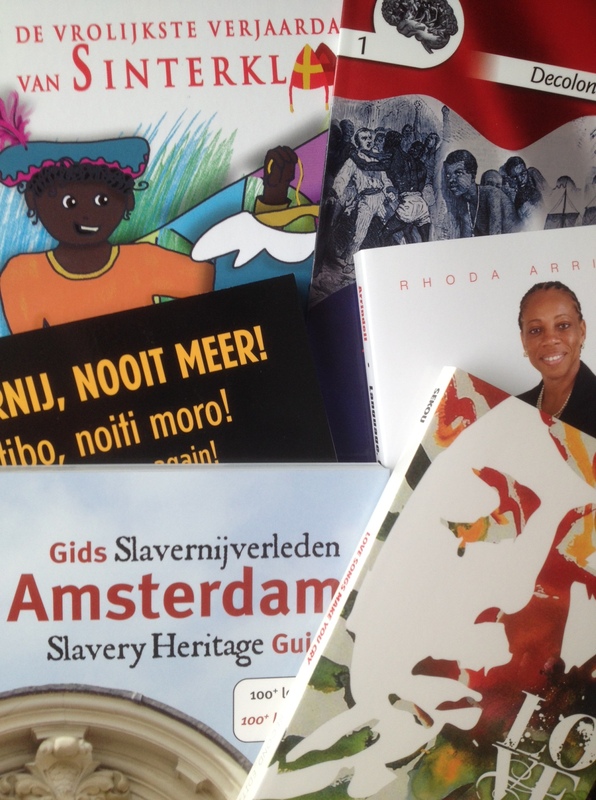 The next event where BookIsh Plaza will participate is at one of the biggest festivals of Amsterdam, Kwaku Summer Festival coming Saturday. Meet us there! A booklaunch is on its way and lots of other literary events in September. New Arrivals and Soon for Sale will have some interesting works. Enjoy reading the BOOKISH PLAZA eZINE nr.32 AUGUST 2014. Surf to the BookIsh Plaza site for your Caribbean books! We all know that success as a writer depends on: 1) writing something worth reading and 2) getting published. (Thanks, Captain Obvious!) But while most writers have no problem understanding and even embracing the time and effort required to accomplish these two goals, there’s a third, essential element of becoming a successful author that many writers shun: self-promotion. “Oh no!” you say. “Oh yes!” we reply. Why the reluctance? Some writers are simply shy by nature. Others don’t want to seem boastful or self-aggrandizing. And the remaining curmudgeonly bunch just doesn’t want to be bothered. 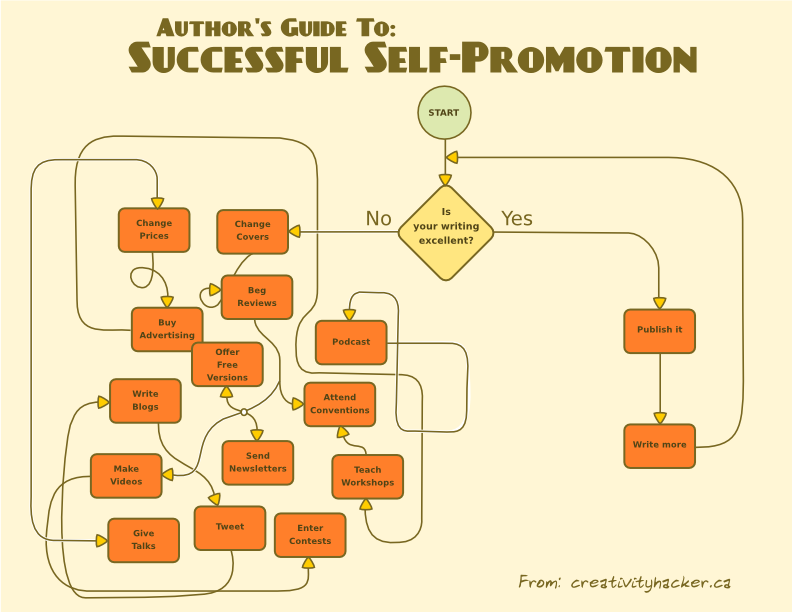 Yet, like it or not, self-promotion is a necessary part of achieving success as an author in today’s publishing marketplace. Accept that marketing yourself is part of the process. Having more people aware of you and your writing translates into more people interested in reading your work. But as budgets at publishing houses and literary journals continue to shrink, you can’t depend on publicity being handled for you. And many publishers have come to expect a certain amount of promotional support from their authors. So it’s important that you overcome any reservations you may have about promoting yourself. The truth is, you should be proud of what you’ve accomplished. And if your writing has been published in literary journals, won awards, or your book is being published — wonderful! So much the better! Book sales in particular can be influenced by positive buzz. 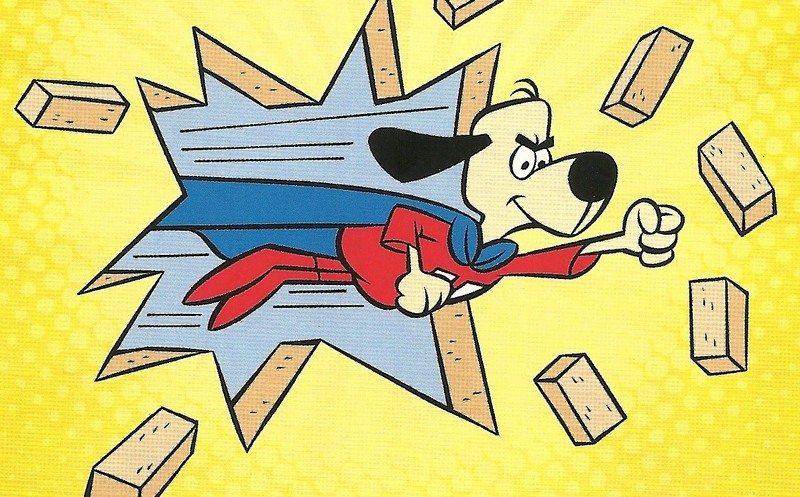 Ethnic Minority Writers, Underdog Writers? Was it really a lack of courage? You see, my book did not fit neatly into the “genre” of many Asian books on the market. There were no other mainstream British-born Chinese novelists to benchmark against. Taking on my book would mean stepping into the unknown. Authors with unconventional voices and ethnic minority authors are clustered together in unofficial genres of “Too Different,” “Too Risky,” “Black” “Asian” or “Hispanic” literature. In articles and reviews, many ethnic minority authors are often compared to authors of the same race. They are likened to Salman Rushdie, Amy Tan and Toni Morrison but hardly mentioned in the same breath as Hilary Mantel, John Green or Jim Crace. An editor who read my novel said it was a “shame” they could not take on my novel. They had another Asian author on their books and feared there would be an “overlap.” My novel was very different in style and content from the other author, but I was not in a position to argue. I’ve heard similar, sad stories from Afro-Caribbean and Indian authors who are turned away because there is not enough “room” for more than one Afro-Caribbean/ Chinese/Indian author. It would unthinkable for an editor to say: “I’m sorry Stephen King, we can’t take on your novel because we already have J K Rowling. I know that she writes about wizards and you write about scary things. But her novels have scary parts too, so there may be some overlap (i.e. she is Caucasian too).” Yet, it happens for ethnic minority writers all the time. I have to preface this post by noting how easy it is to make mistakes when you’re on the road to becoming a published author. This is an emotional journey, and ego can sometimes get in the way. Then there’s the many details you must hold, which even publishers get wrong from time to time. I’ve experienced firsthand the pain of a few or more projects that went to print with pretty egregious problems. And it hurts. Sometimes entire print runs are destroyed as a result. These top 10 mistakes are among the most common I see in my work with authors. Some are about mindset and others are more technical oversights. If you’ve made any of these mistakes, you’re in good company. The best we can do is learn, and spread the word so others take heed. 1. Believing what they want to hear. 2. Not taking advantage of every available digital platform. 3. Deciding that they don’t need a marketing campaign, or starting one too late. 4. Believing that more is better. 6. Not doing enough research on who they’re publishing with. 7. Believing that “traditional” is better, no matter what. 8. Failing to get sample product. 10. Choosing a print run over print-on-demand (POD). 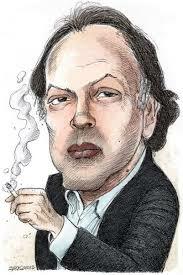 Javier Marías, Spain’s foremost contemporary novelist, has had his work translated into more than forty languages; his most recent novel is The Infatuations.